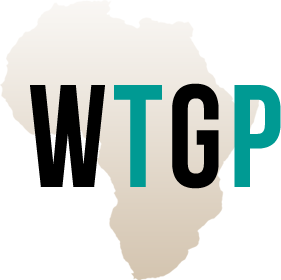 To gain the trust of the public when it comes to the appropriation of charitable efforts. To be authentic in all we do. We offer one simple rule - TRUST - as our building block. 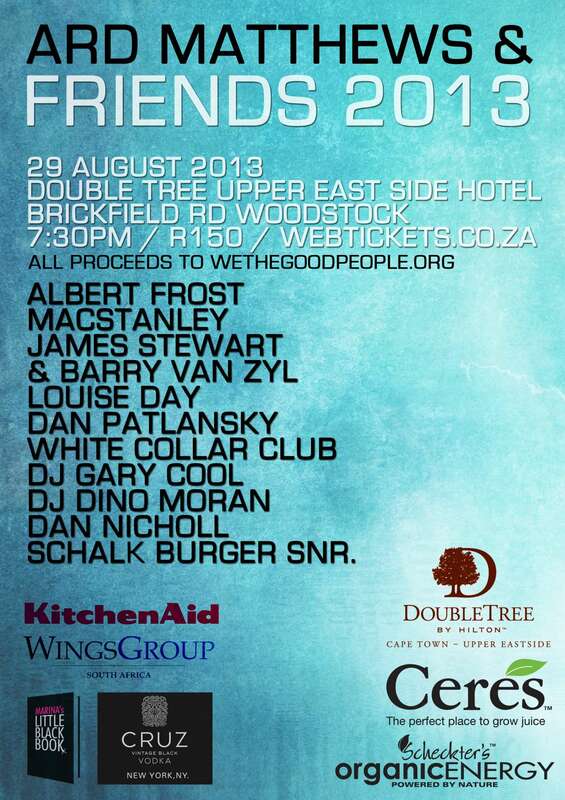 Our next Ard Matthews & Friends event is coming up on the 29th of August 2013. We are super excited about the line-up Ard is putting together and we hope to see you all there for an incredible night for a good cause! Ard Matthews talks about the formation of We The Good People at the annual Ard Matthews & Friends charity show at the Upper East Side Hotel on the 27th of September 2012.